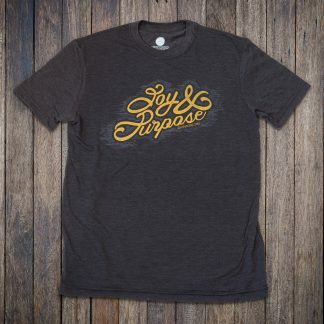 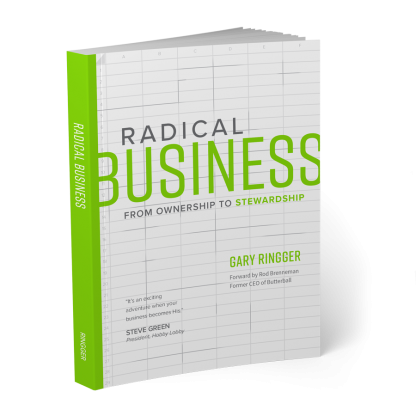 Radical Business shares how God used a failing business to change Gary Ringger’s definition of success – ultimately leading him on a path from that of a business owner to a business steward. 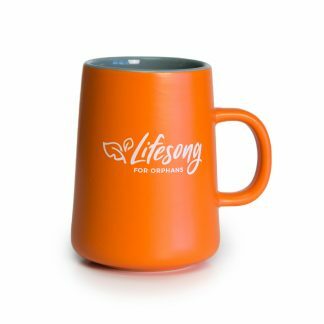 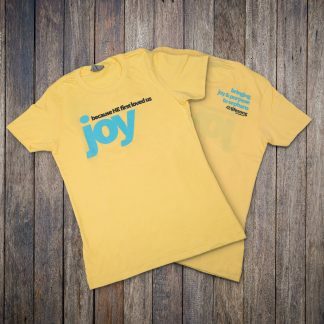 It also shares how this journey led to the founding of Lifesong for Orphans, a ministry that serves over 16,000 children worldwide. This book challenges the reader to develop a radical business plan and gives practical advice on how to do so.